Autoline This Week #1651: Honda's 30 Years of Manufacturing in the U.S. Many believe the biggest news of 1982 was the Falklands War invasion while in business the DeLorean Motor Car Company hit the brakes for the last time. Meanwhile, the big winner at the movies was the overachieving period film “Chariots of Fire.” Those stories grabbed the headlines but in a rural hamlet near central Ohio, Honda was quietly opening the first Japanese auto factory on U.S. soil. It’s been 30 years since those doors opened and the factory is not only still going strong but continues ... See More to grow and expand. 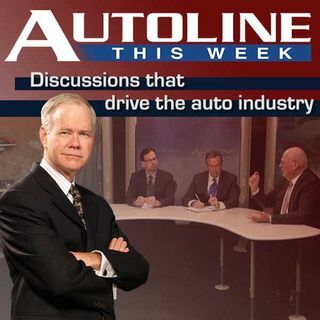 This week on Autoline, John McElroy goes on-the-road to Marysville, Ohio to visit this historic plant and see what it has meant to not only Honda for the last 30 years, but the community as well.